Clinic Synopsis: The wind band has a rich history that encompasses music from the Renaissance to the modern era. A comprehensive instrumental musical education should include music from a variety of genres and historical periods, which can all be represented through music available for the high school band. By programming a diverse repertoire of composers and representative styles, students will attain a greater sense of music history and the stylistic differences representative among composers. 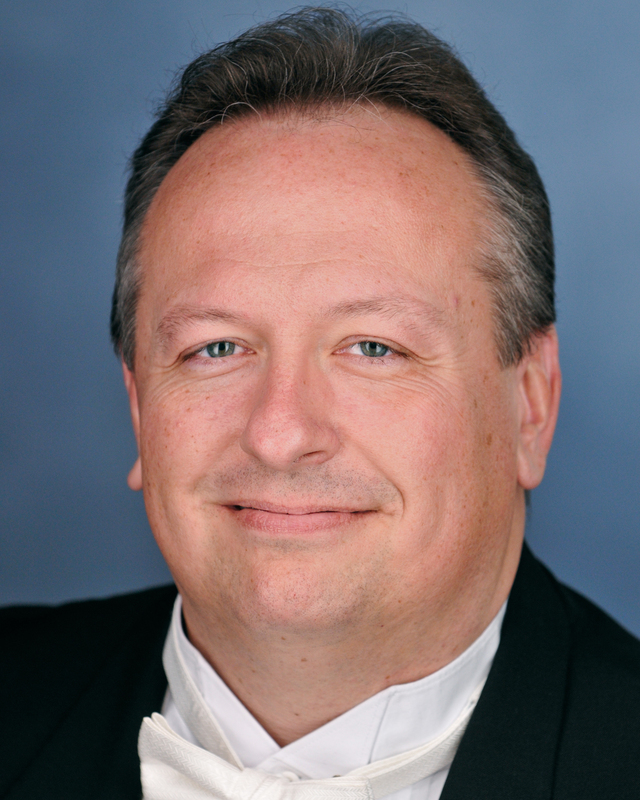 Clinician Biographical Information Dr. Matthew O. Smith is Associate Director of Bands at the University of Kansas, where he conducts the Symphonic Band, the Marching Jayhawks, and teaches in the School of Music. He is also the director of the nationally renowned Midwestern Music Camps held at KU. He has held similar positions in the Jacobs School of Music at Indiana University, Iowa State University, Baylor University, and the University of Michigan. Raised in Fairfax, Virginia, Smith received his undergraduate degree from the University of Illinois at Urbana-Champaign. After teaching in the Maryland public schools, he completed a master's degree in music education from the University of Michigan. He completed his Doctor of Musical Arts in Wind Conducting from Michigan State University. Smith’s doctoral research focused on the on the early works of composer Joel Puckett, and he has also worked with composers Libby Larsen and Michael Torke, among others. Additional interests include conducting pedagogy and instrumental music education, and Smith also serves as co-music director of the Lawrence Community Orchestra. Smith is in frequent demand as a guest conductor, clinician, and adjudicator, and has presented clinics and research in the United States and Germany. He has been published in The Instrumentalist, the Journal of Band Research, and the Teaching Music Through Performance in Band series. His professional affiliations include the College Band Directors National Association, the National Association for Music Education, Kansas Bandmasters Association, and the Kansas Music Educators Association. He also holds membership in Phi Mu Alpha Sinfonia, and is an honorary member of Kappa Kappa Psi and Tau Beta Sigma.